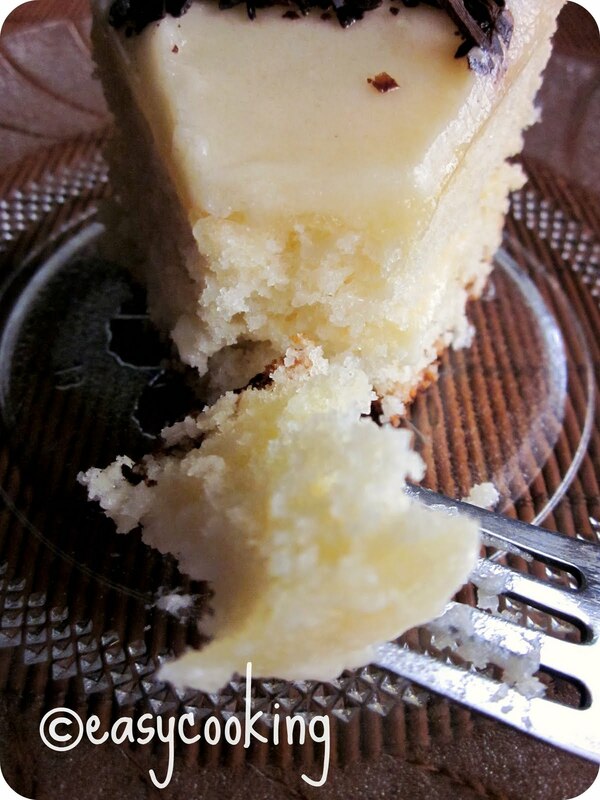 Easycooking: Hot Milk Sponge Cake..for Friendship Day!!! It was 4pm,few minutes after the last period in class which was a boring lesson on Poetry which they couldn't concentrate because of big time hunger pangs.They looked at each other and then into the wallets.Both of them had almost no money on them and they wanted so badly to have THAT decadent Black Forest pastry from Hot Breads.After checking the wallets,pen pouches,jeans pockets and books they got 50 bucks in hand which meant they could each buy a pastry which cost 20 bucks..ah what joy!! After ogling at almost every other pastry in the shelves,they ordered 2 Black Forest each[which was the initial choice,anyway] and paid the money.After getting the plates,they went to the counter to collect the balance.Either it was because of the rush-hour or the man in the counter was half blind or else he was particularly fond of the pretty girls,he gave them back 60 bucks,which ideally should have been 10! !They looked at each other trying hard to hide the grin which had already formed at the end of their lips and....RAN,yes run they did,from the shop,as fast as they could before the counter guy realized his mistake. Laughing and panting and out of breath,they enjoyed the pastry from the first spoon till the last like never before!! I have shared this before on the blog here,but it was fun to write it down like a story.The two girls were me and my friend Mary and what better way to celebrate Friendship Day than to reminisce about the good ol' times we spent in school and college..full of life and carefree!! Happy Friendship Day Mary..cheers to our friendship!! Heat milk in a small sauce pan until bubbles form around the edge of pan-set aside. Preheat oven to 180 C.Line an 8' round cake tin. In a small bowl,beat eggs at high speed until thick,creamy and pale in colour. Gradually add sugar until well blended,about 5 minutes. Fold in flour mix gradually but thoroughly using a spatula taking care not to overbeat,until smooth and no traces of flour remain. Add warm milk and vanilla,beating until just combined. Pour batter into ungreased pan and bake for 25-30 minutes. Let cake cool in pan for 10 minutes,then remove from pan and cool thoroughly on a wire rack. This cake tastes good on its own,but what fun without dressing it up a little bit?? I sliced the cake into half horizontally and applied a thin layer of Buttercream icing and covered the top of the cake with the rest.Garnish with chocolate curls and you are all set!! wud love to try it sometime..
Cake looks sooo perfect and tempting.. Happy Friendship Day !! Happy friendship day Divya, and the cake looks absolutely ravishing and delicious and spongy too. i like both the story and the cake. Will be trying this out. Lovely texture and a beautiful spongy cake Divya. Greetings to you too. Nice to be in touch. Best wishes, take care. Cheers to your friendship !! A very happy friendships day to you too !! Cake is just melting in my mouth !! Nice click !! Happy friendship day Divya !! really enjoyed ur story and the cake looks very moist and soft.. yummy!!! this day reminds me of the carefree collage days as well..u got me nostalgic..
wish you a happy friendship day!! nice story and just the perfect cake to go with it! never heard of this cake but love the oh so crumbly texture. gonna try it soon. happy friendship day to you too. Hehe! more fool the shop keeper! The cake looks luscious! Happy Friendship day! Looks great. I made a hot milk cake once and it turned out very chewy!! Maybe I should use warm milk and not hot milk next time. The cake looks delicious.. A new recipe.. Awesome ! Cake looks soooooo yummy! M drooling here..
That cake looks so moist divya....I am bookmarking it. 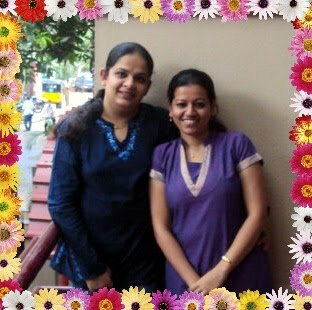 I should tell ya, u r contributing alot on my waistline...:).Everytime i see a cake/dessert on ur bloggie, i feel like baking it!..Happy freindship day to you Divya. Love to see u rocking around. belated friendship day to u too divya..nice dessert to celebrated the occasion..bwt perfect snap.. Happy friendship day Divya..Thisa cake looks so soft and yum..
the cake looks so delicious!! And I just love ur write-ups. I have become a big fan of you, because of your delicious recipes and write-ups as well. Happy Friendship day to you!! hey beautiful post, apt for the friendship day. Belated friendship day wishes dear. It was fun reading about you two :). The cake looks super moist! Hehehe I'vd done that a few times when I was younger too!!! The cake lloks great. Happy Friendships Day! Have tried out a lot of the eggless bakes on your site too!!!! Can i feature this on my page with reference to your site, with your permission? Hey I tried this, little modification i did was.. i added half batter into the cake tin. added chocolate chips and then on top of them poured the remaining batter! Hi Divya..I have tried this recipe and it tastes delicious.Thanks a tons for sharing..
Hi Divya.. Yummy heavenly looking moist cake !!! My hus selected this one to be baked for a get together of ours :) Can you let me know the shelf life of this?? So that I can plan.. Thanks in advance !! Hi how much gms is 1 cup of flour and sugar?